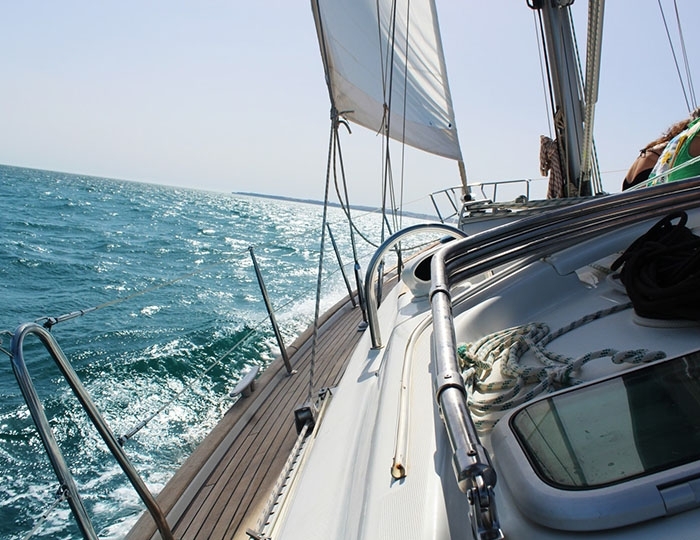 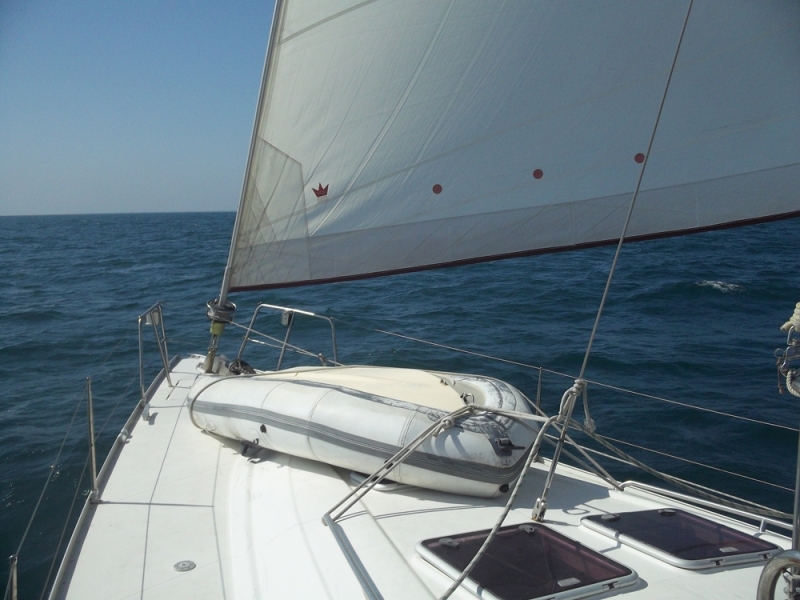 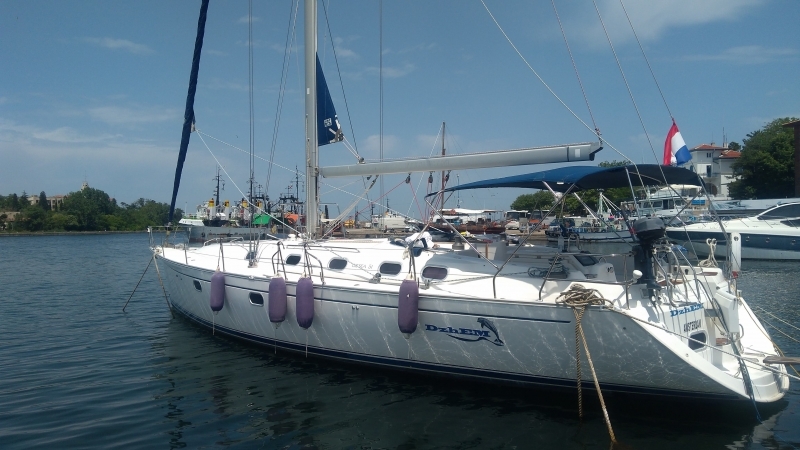 Yacht vacation and sailing for fun from Nessebar or Sveti Vlas. 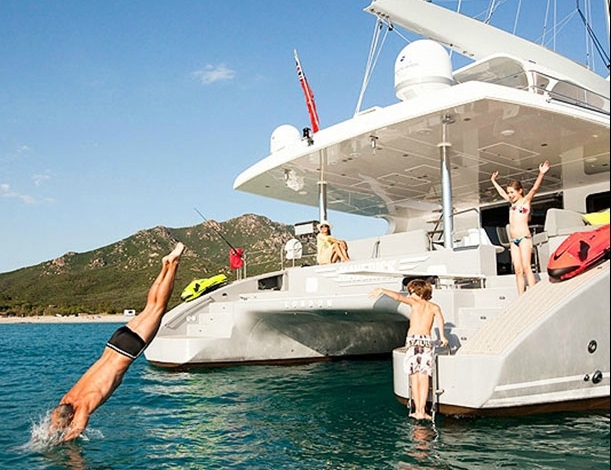 Explore the Bulgarian Black Sea coast with a yacht and make your summer unforgettable! 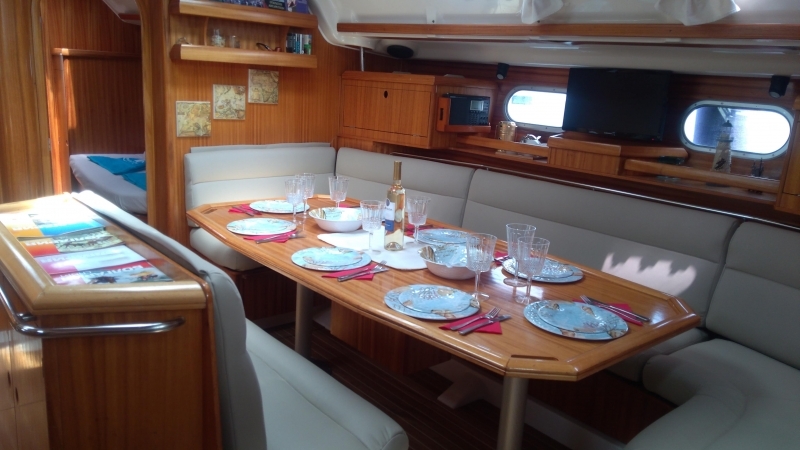 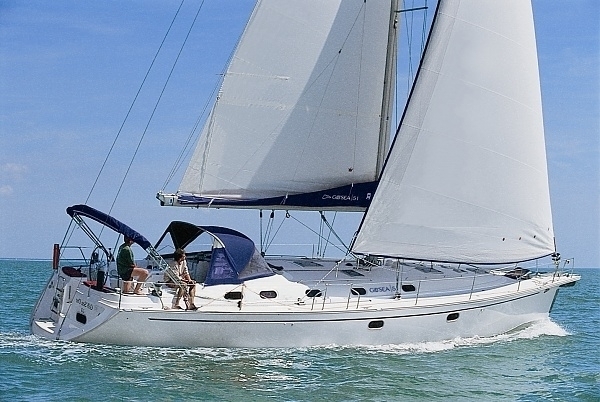 This yacht is one of the largest sailing yachts we offer in Bulgaria. 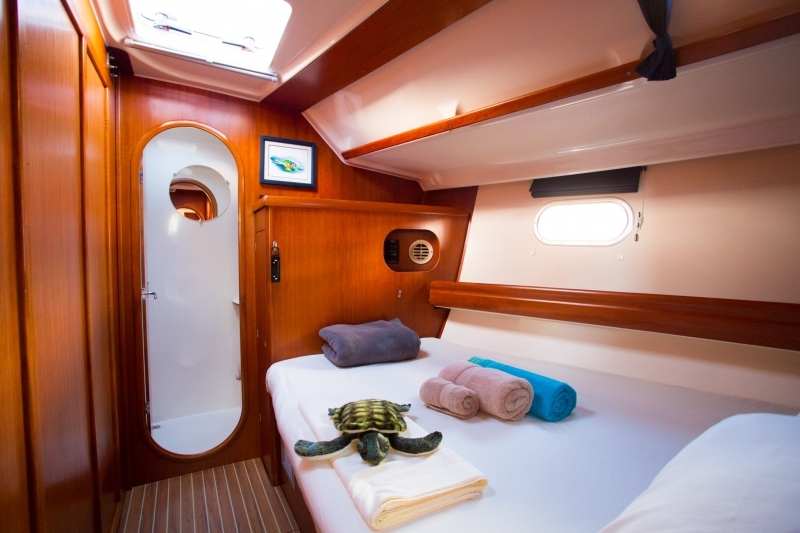 With about 16 meters long and almost 5 meters wide on board, there is enough room for comfortable accommodation for 8 people. 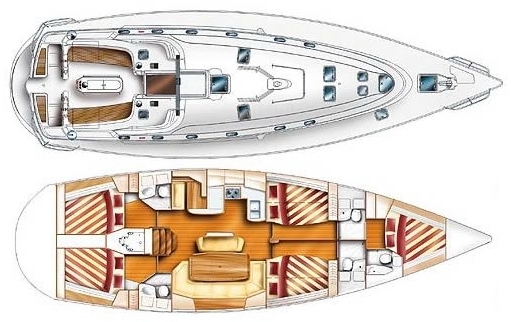 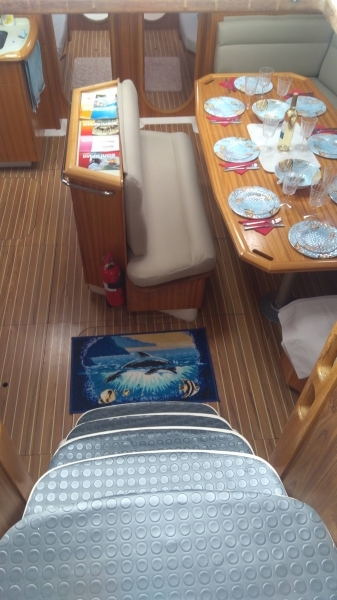 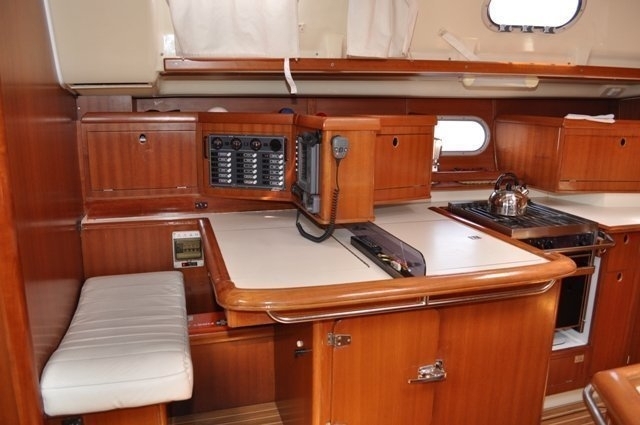 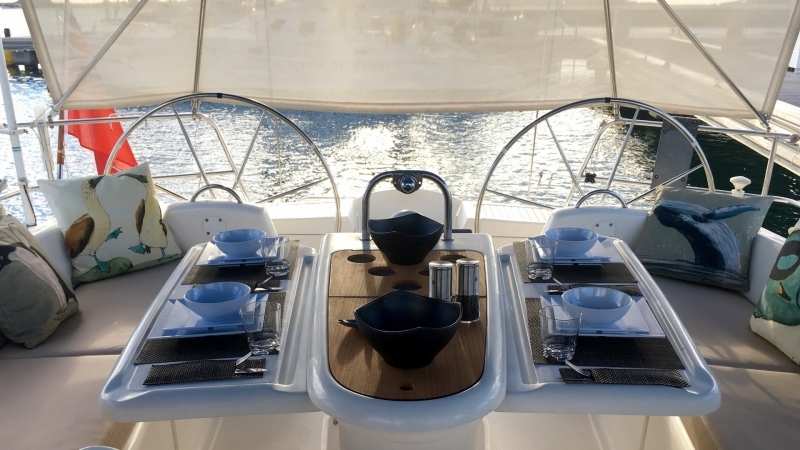 It is equipped perfectly and has everything necessary for a truly unique yacht holiday or daily walks in the South Black Sea coast. 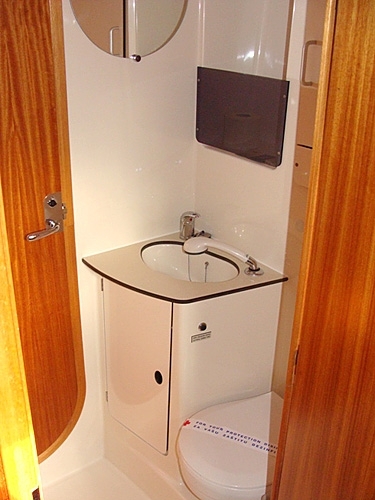 For the longer-day cruises available to passengers there are a total of 5 double cabins each with a separate bath (shower). 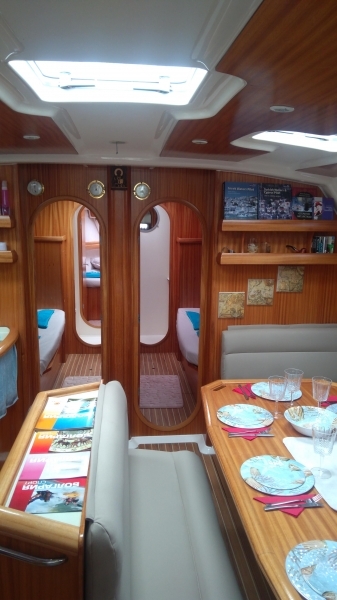  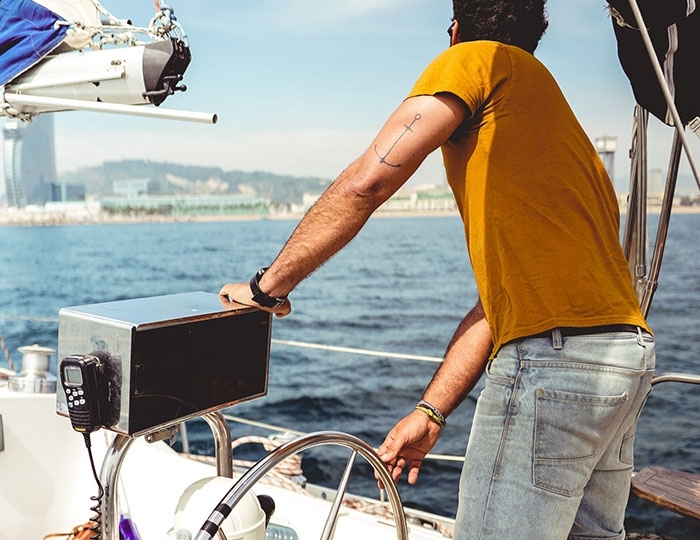 The yacht is run by a qualified crew who knows the sailing aquarium in detail and will show you all the wonderful places around. 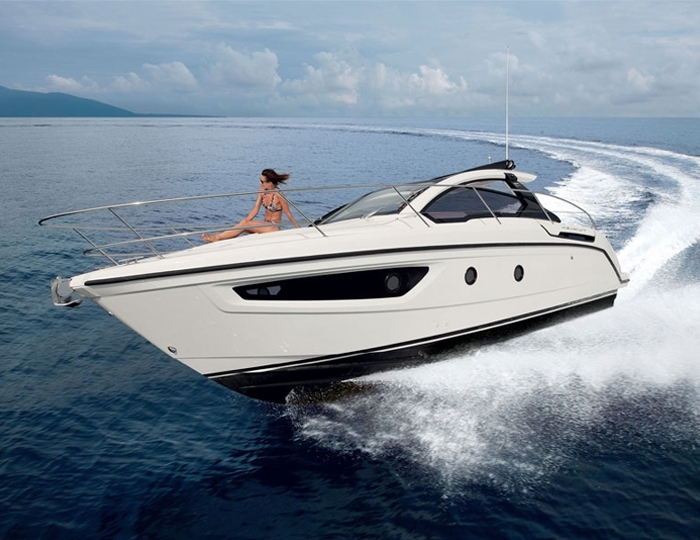 Fuel capacity : 500 l.
Fresh water capacity : 980 l.